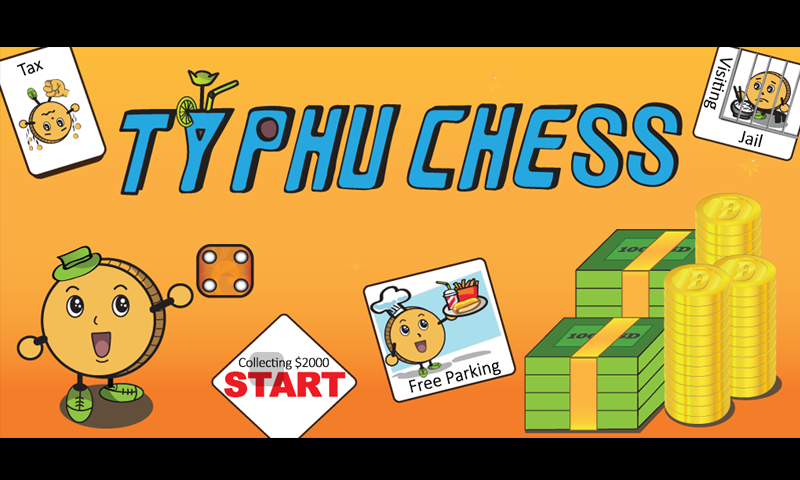 ******** Ty Phu Chess - The game is similar to original Monopoly game, but it has different rules. ******** - All iOS 6.0+ - All Android 4.0+ with RAM 512 MB or above. 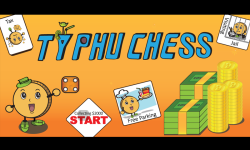 - Multiplayers 1-4 players - Do not require internet to play ******** How to play ******** Ty Phu Chess - The Rule 1. 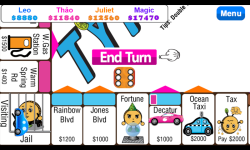 The numbers of players are from 1-4. You can either play with your friends or with a computer. The more the merrier! Having a lot of players would be more fun. Whoever is the last player on the board, will be the winner. Good luck! 2. 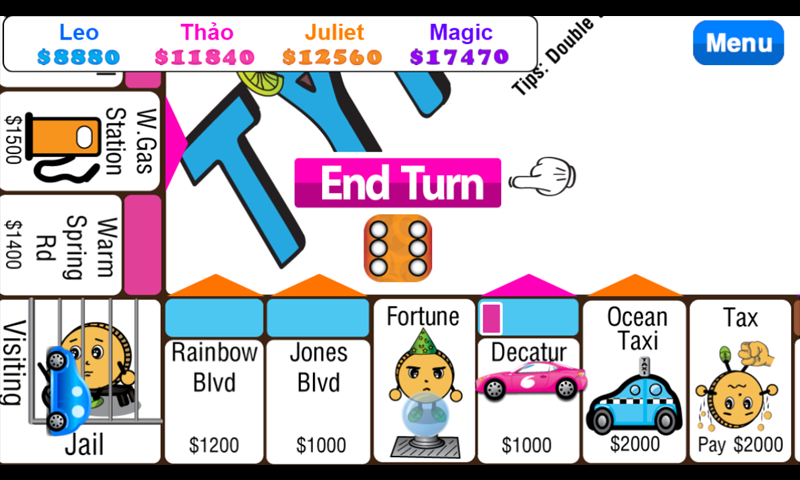 Player rolls dice then move forward up to the number of the dice. 3. Buy the property if noone is owned. 4. Everytime you visit your owned property, you can build a house or a hotel. 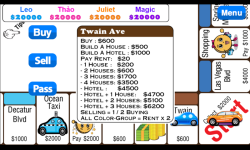 You can build maximum of 1 hotel and 3 house. 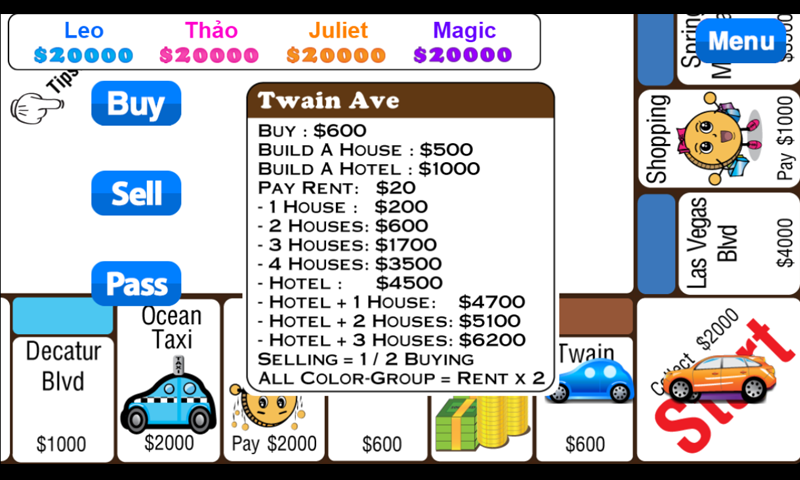 ( You can upgrade to hotel if you built 4 houses. ) 5. 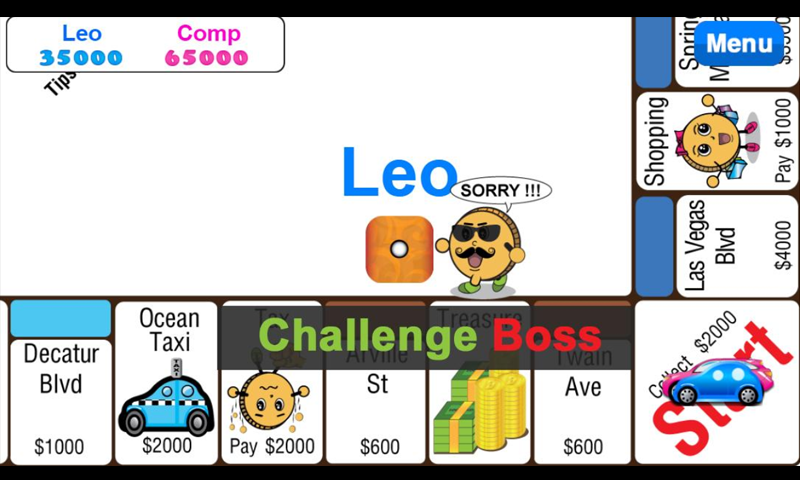 Players who goes to your property, have to pay the rent to your house or the hotel which you have on that property.